CD Projekt RED is currently doing all sorts of interesting things with The Witcher. We, of course, have The Witcher 3: Wild Hunt coming in February of next year. There's also a card game called The Witcher Adventure Game that's in alpha. Now we have The Witcher Battle Arena, complete with gameplay. The Witcher Battle Arena, by the way, is a MOBA. Don't know what "MOBA" means? Think League of Legends or DOTA. Those are the two biggest running in that genre right now. The Witcher Battle Arena isn't just any old MOBA. It's a mobile MOBA, and its beta is about to roll out for the Android platform. Which brings us to our next bit of news beyond the brand new gameplay trailer above. If you want to try out The Witcher Battle Arena on a mobile device before it goes live (and you're an Android user), you're now able to sign up for the beta phase. Do that right here. 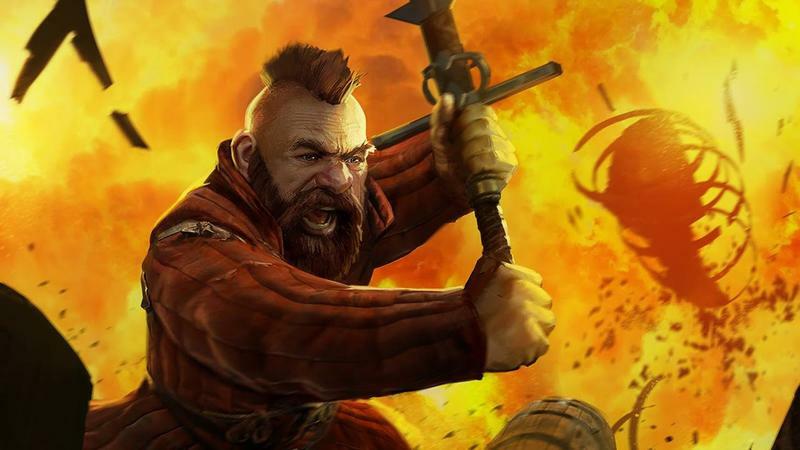 The Witcher Battle Arena is set to launch later this year. Here's the good news, it's going to launch on iOS, Android and Windows Phone. That last platform almost always seems to get the short end of the mobile gaming stick, so it's nice to see CD Projekt RED going the extra mile.